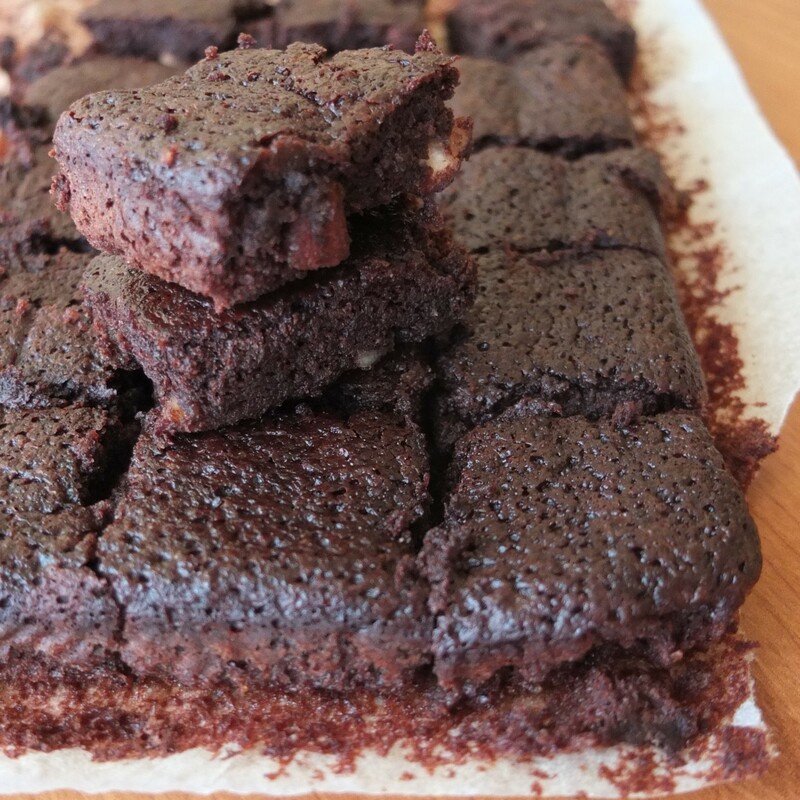 Healthy chocolate brownies recipe! Sugarfree, glutenfree and yummy! :) And what’s speculoos? 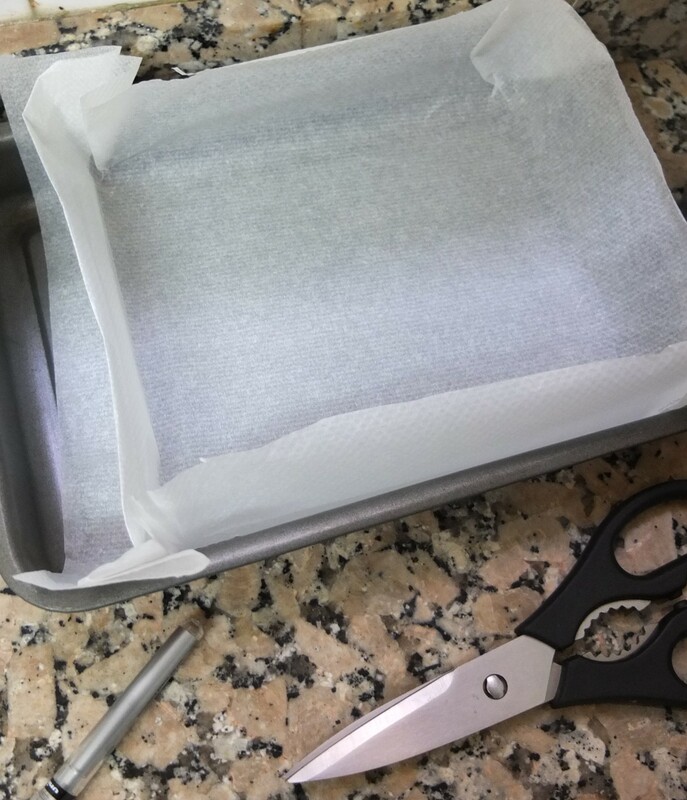 The baking tray I used was 27cmx18cm (10.5inx7in) which made not very thick brownies but they baked well. For the second batch I reduced the surface a little to make thicker ones which took longer. 165-170g/3/4 cup xylitol (sugar substitute) or sugar! 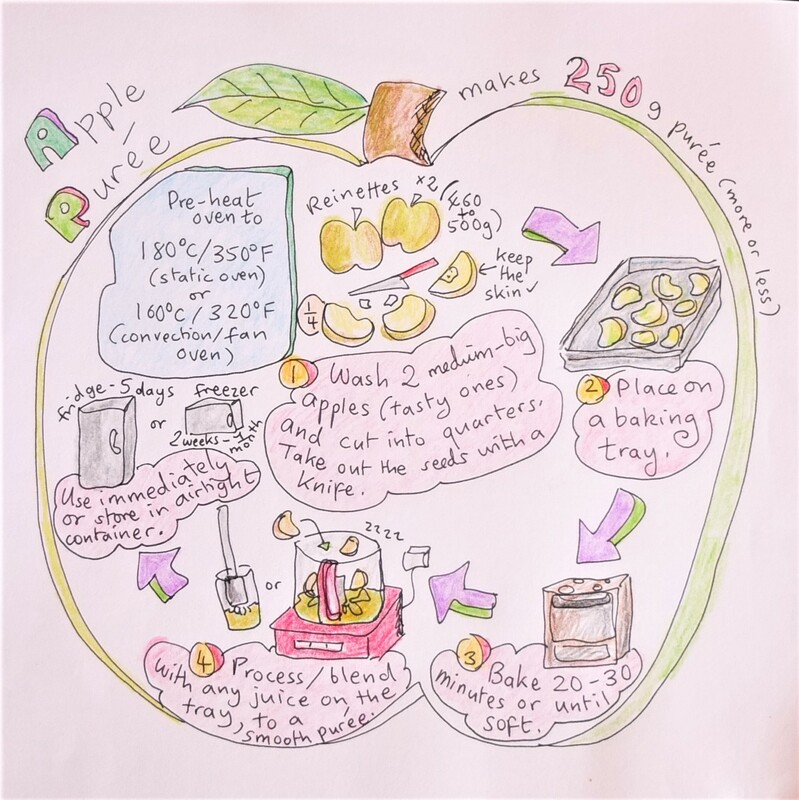 And here’s that apple purée recipe in case you need it. 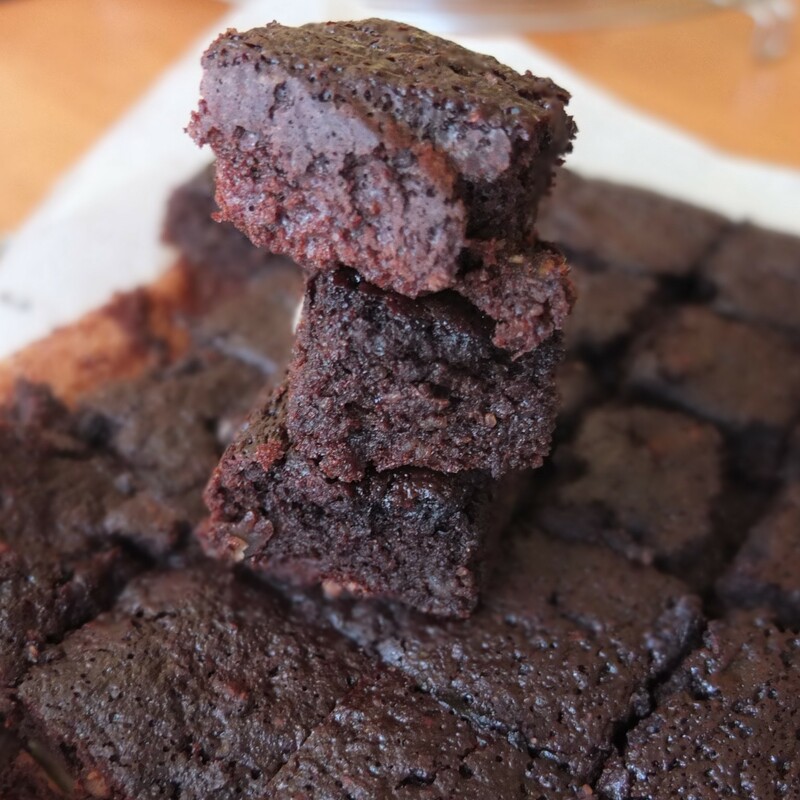 After buying a big jar of apple sauce and most of it going to waste, I now just make my own for these brownies with my favourite reinettes apples. Just use 1 and a half or 2 apples. Yum! Eat warm or cool a little before eating. These keep at room temperature in airtight tupperware for up to 5 days or more. And they still taste just as yummy, moist and amazing! Or speculaas as they’re also known. Yes, they come from a country where it’s normal to have double ‘a’s in a word, Belgium. And where double ‘o’s can replace double ‘a’s? As a linguist I’m curious. Anyway for those of you who didn’t know, they’re lovely spiced biscuits baked in Belgium, the Netherlands and Germany around Christmas time but also eaten all year around and flavoured with cinnamon, nutmeg, cloves, ginger, cardamom and white pepper. Yum. You can read more about the spices and biscuits in Wikipedia’s Speculaas article. Speculoos also became a trendy addition to patisserie in France in recent years but is probably not so popular now – I have the knack of following fashions either well before or well after they occur. Like when I wore flared jeans and teenagers laughed at me in the street (a few years later everyone realised how cool they were, so there you go). Anyway, just to warn you speculoos might not be cool anymore but it is a very tasty ingredient so it doesn’t really matter. Ahem. I’ve seen this speculoos flavouring on Amazon, where they also have Speculaas cookie butter. There’s an article on bon appétit, The rise of cookie butter: how speculoos spread hit it big in the US, that gives lots of lovely information about the yummy biscuits, how the spread was invented (during a reality show!) 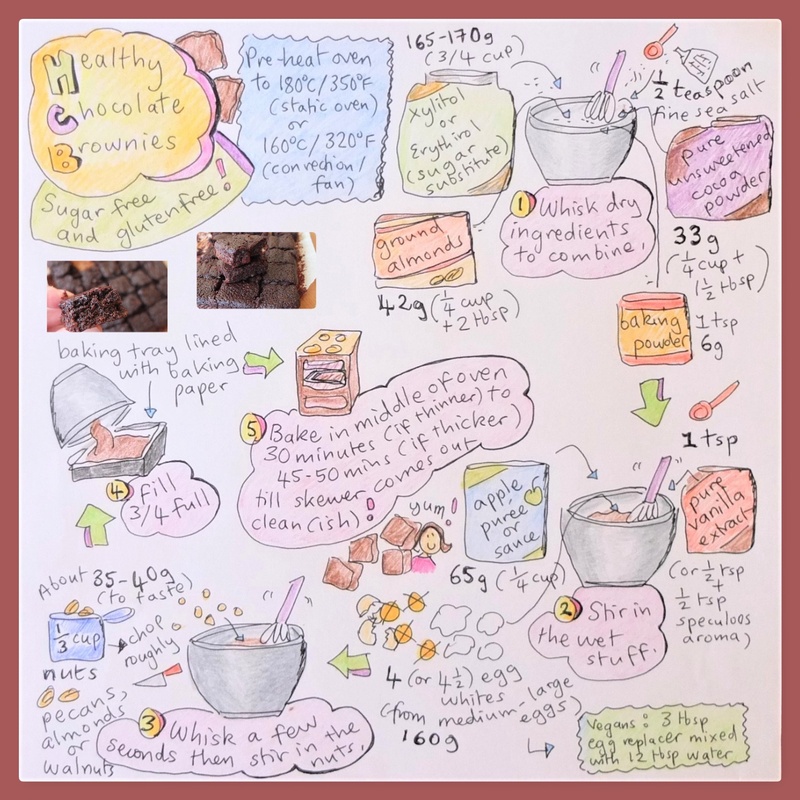 and some ideas for baking with speculoos. The cheesecake sounds yummy! Anyway back to these brownies! 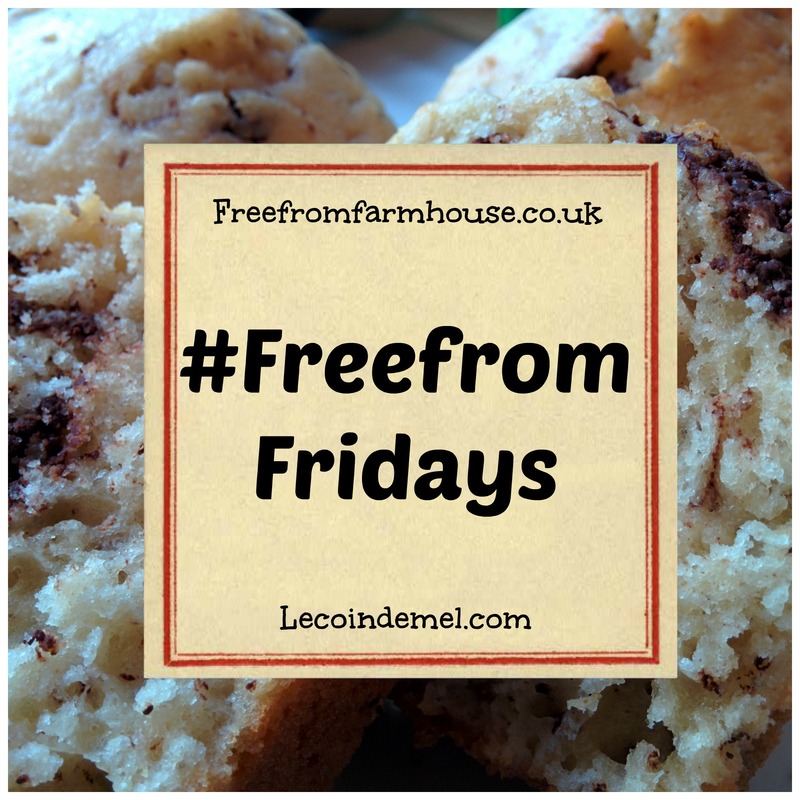 I’m going to take them to Free From Fridays hosted by Emma@Freefromfarmhouse and Mel@lecoindemel. If you visit you’ll see lots of other free-from recipes. 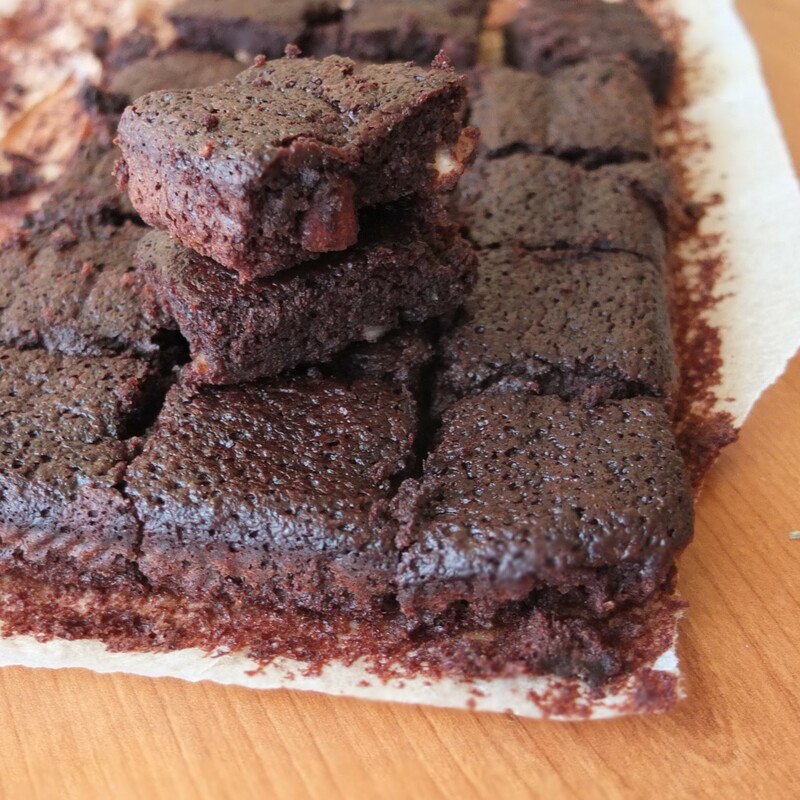 In the meantime here are some little sugar-free and gluten-free chocolate brownies for you. 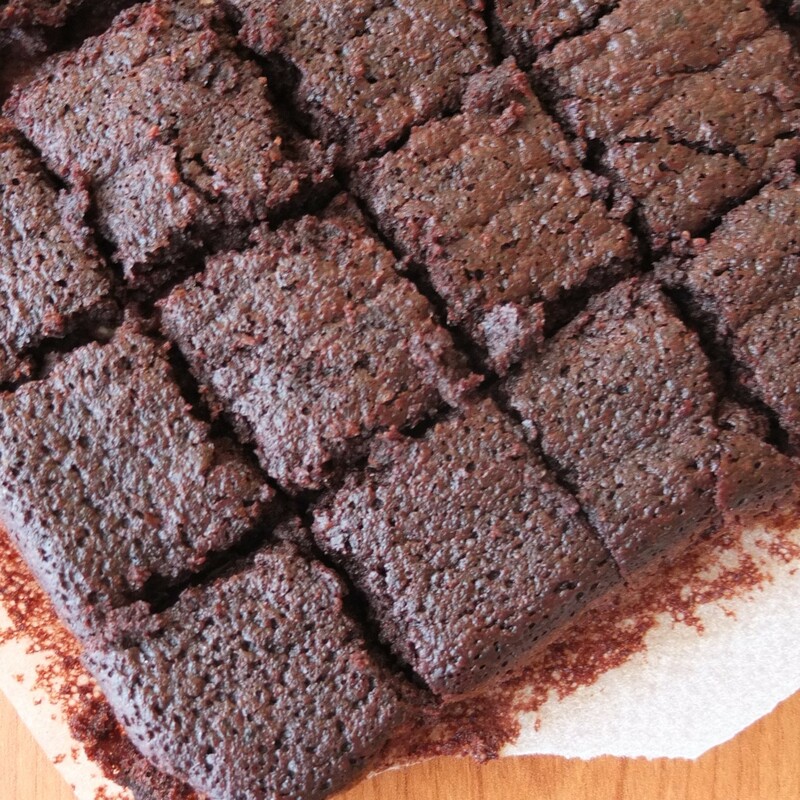 They look so chocolaty, and moist! Going to have to look into that Speculoos. I’ve not noticed it here. I’m going to look next time at the supermarket. I may need to make a trip to Trader Joes, or Cost Plus to find it. Thank you Emma! So happy you like the drawings … and the brownies! 🙂 And thanks for hosting Free From Fridays!